The X-30R is rifle now being manufactured by Excel Arms. While details are still limited on many aspects of this semi-auto .30 carbine, Here is a look at some of the info I managed to pull up. Action and Operation: Semi auto, delayed blowback. 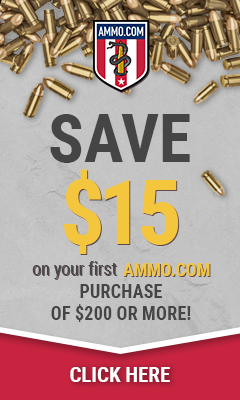 Magazine: Accepts M1 Carbine magazines. These new rifles are being CNC milled from aluminum and will also feature threaded holes in the barrel shroud for rails, should you wish to add them. There are currently two models being produced. The “basic”, and “I.S.”(Iron Sights). Excel Arms is said to be working on multiple models of the X-30R to be released at some point later on this year, but I couldn’t seem to pull up anything that was more specific than saying a pistol variant should be among them. In any case, I’m sure we will be hearing more about the X-30 family in months to come. I will be keeping my eyes open for any new information to come out about tests of current models, and releases of new models. For those unfamiliar with the .30 Carbine round, here is some size reference. US PALM’s is releasing 2 new quad stack AK-47 (7.62×39) magazines. I (Atticus- Main GEARS writer) was unfortunately unable to make to SHOT show as planned due to a number of projects with my other job that had deadlines changed to the week of SHOT. We will still be bringing you the latest info we can from SHOT over the next few weeks. 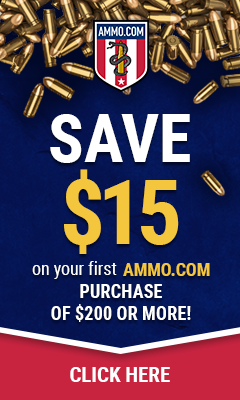 Check back everyday for more on SHOT show.